Every now and again I like to run snap competitions over on my facebook page. It’s a great way for people to get involved and learn more about the services I can offer. Hannah’s mum was randomly chosen as the winner for our Summer competition, but for various reasons we hadn’t managed to schedule the session until winter. Some of Hannah’s friends had recently been to London for a photoshoot, and so we decided to go for an urban ‘London look’ around the streets of Nottingham. We met up just outside of the Market Square, and then headed off to see what scenery we could use. 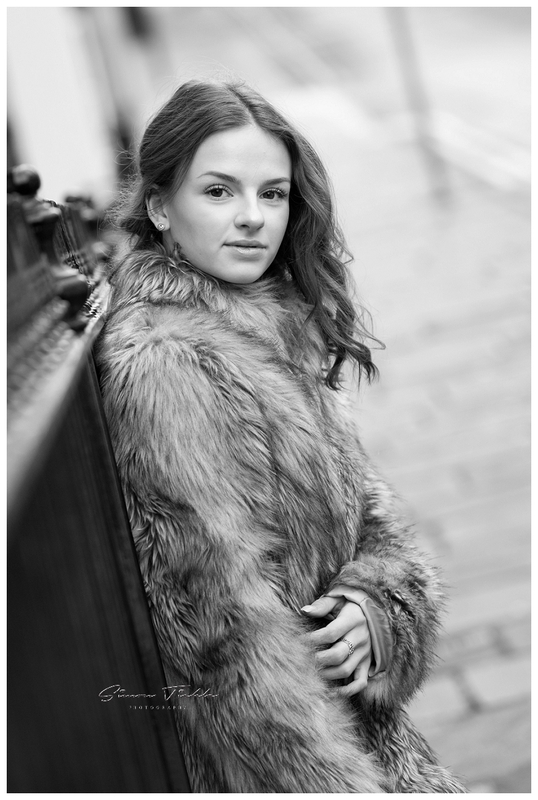 Hannah was great to work with and I’m really pleased with the images we created. Here’s some of my favourites. 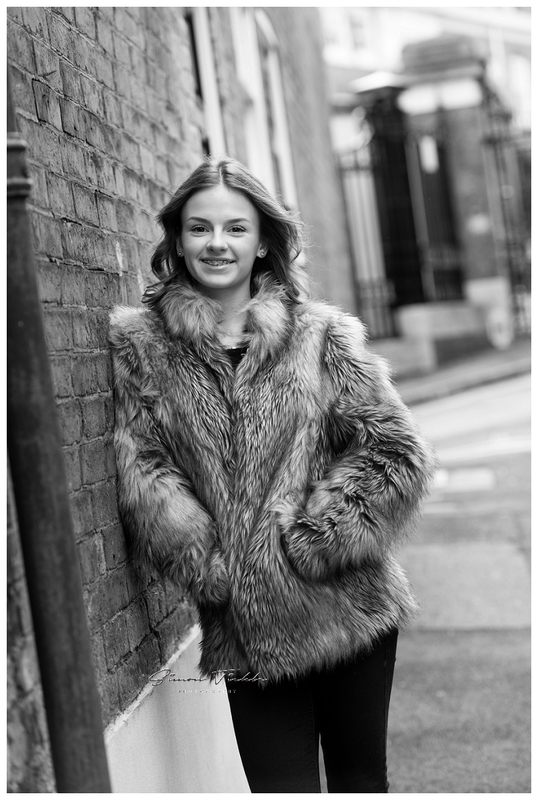 If you’re interested in creating some urban portraits, and are looking for an experienced child photographer in Mansfield, why not send me a message. I’d love to hear your ideas and tailor your session to suit!